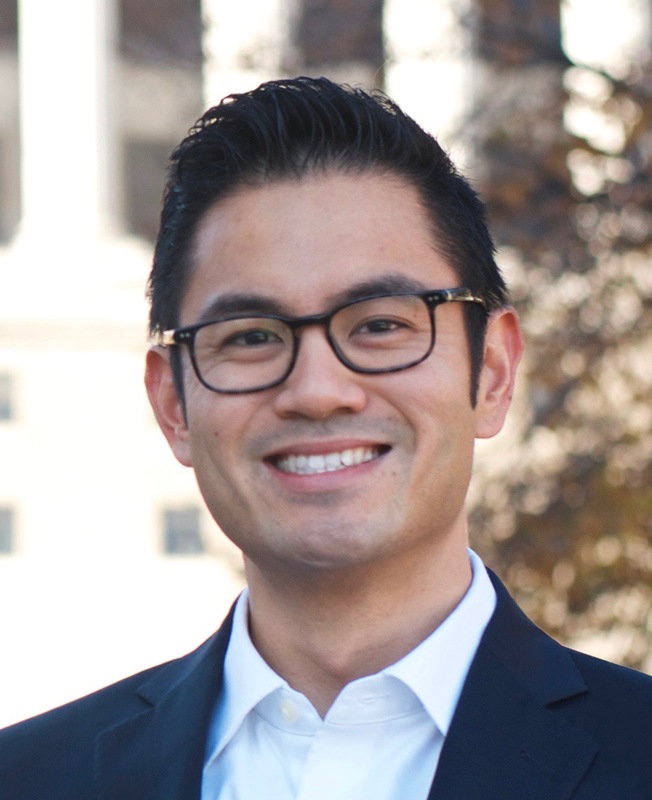 MILWAUKEE – Edgar Lin, candidate for Assembly Representative in the 16th District, is proud to announce endorsements of the two leading alternative newspapers in Milwaukee. The Shepherd Express, Milwaukee’s leading alternative newspaper with approximately 240,000 weekly readers, encouraged residents of the 16th Assembly District to support Lin. Saying “It’s time for a change,” the Shepherd reversed its previous endorsement of the 24 year incumbent. The Wisconsin Gazette, Milwaukee’s fastest growing alternative paper in Wisconsin, also endorsed Lin. Lin is also endorsed by Assembly Representative LaTonya Johnson, Daniel Riemer, Alderman Nik Kovac, County Supervisor Marcelia Nicholson, Pastor Steve Jerbi, Wisconsin Jobs Now, AFSCME, the Wisconsin Federation of Nurses and Healthcare Professionals, Citizen Action, Wisconsin Progress, Grassroots North Shore, the League of Conservation Voters, Clean Wisconsin, Magda Peck, Founding Dean of University of Wisconsin-Milwaukee School of Public Health; Michele Lavigne, Director of the University of Wisconsin-Madison Law School Public Defender Project; Shanyeill McCloud, President of Clean Slate-Milwaukee; Charles Kahn, retired Circuit Court Judge; Young Kim, retired Executive Director of Fondy Food Center; and community leaders and activists such as Arkesia Jackson, Mayhoua Moua, Ruth Weill, Alan Schultz, Richard Badger, Jarrett English, Rick Banks, Jennifer Epps, Dean Strang, Jerry Buting, and Kimberley Motley.